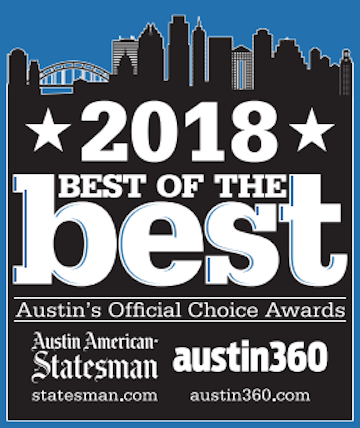 Bringing the best of beauty to Austin residents. Hair is a precious part individualistic identity. We're here to give your locks the love and care they deserve. A luxe experience from beginning to blow out, Jose Luis offers exceptional hair services for all ages and hair textures. Skin is another important part of your appearance, and it should be treated accordingly. 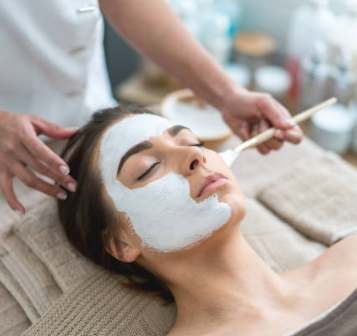 Our highly-trained esthetician staff is here to render aid and help you maintain the wellness of your skin through a number of facial treatments. Our boutique offers a variety merchandise, from stationary, home goods and giftables to sophisticated garments and luxurious gold-dipped jewelry. Our boutiques are located within our Lamar Union and Domain Rock Rose salon locations. Jose Luis Salon & Boutique is honored to be finalists in two categories for NAHA 2018! 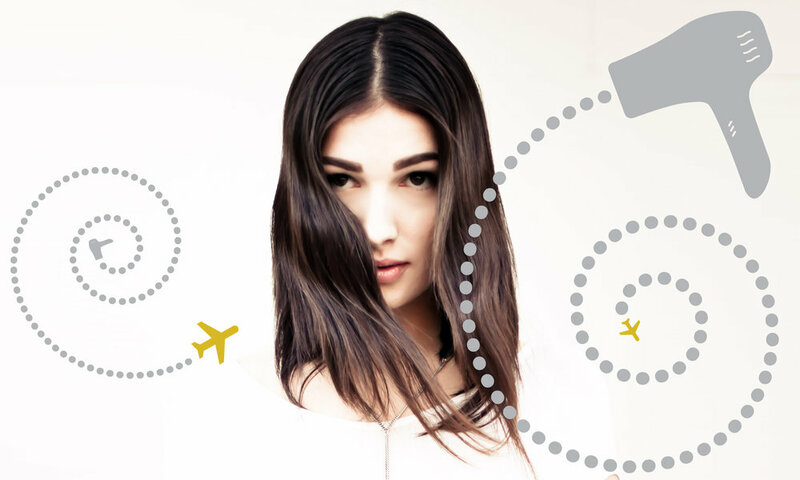 From a detoxifying facial to a fashion-forward haircut, we invite you to let us make you beautiful. The ultimate salon experience begins when you walk through our doors. Our customer service and artistically trained professionals will provide you with the relaxation and style that you need, making us the leader in salon services including haircutting, coloring, skin care, and makeup for more than 20 years.